Ahead of New York’s Real Estate Tech Week, a five-day long event focused on highlighting innovations in real estate technology, the buzz is all about the billions. In the PropTech market, an unprecedented $12.6 billion worth of venture funding has flowed into the coffers of startups and businesses, kickstarting a catalyst that innovators and businesses both say will likely transform both real estate technology and the industry itself. Block said that unbridled confidence in the future of PropTech — and the venture funding that is coming with that confidence — has been a boon for tech startups that just a few years ago would have been reticent to enter a more tepid market for technological innovation. Now, companies on each end of the spectrum, from logistical to cutting edge, are given ample opportunity to plow ahead. According to Philip Russo, a partner at MetaProp, beneficiaries of the tech boom include companies of all different disciplines. Those disciplines include software-based startups developing better ways to control heating, lighting, and HVAC, to those experimenting with artificial intelligence that could help both brokers and tenants find the best location for a brick and mortar retail store. Likewise, with the emphasis on technology becoming more and more pronounced, the attendance and breadth of Tech Week – which Block likens to the real estate version of the Consumer Electronics Show – has also expanded. According to Russo and Block, this year’s event will boast upwards of 1,000 attendees and include delegations from France, the Netherlands, and Northern Europe, all intent on either showcasing or understanding how technology can and will reshape their industry. “If you’re in this space, you kind of have to be there,” Block said. 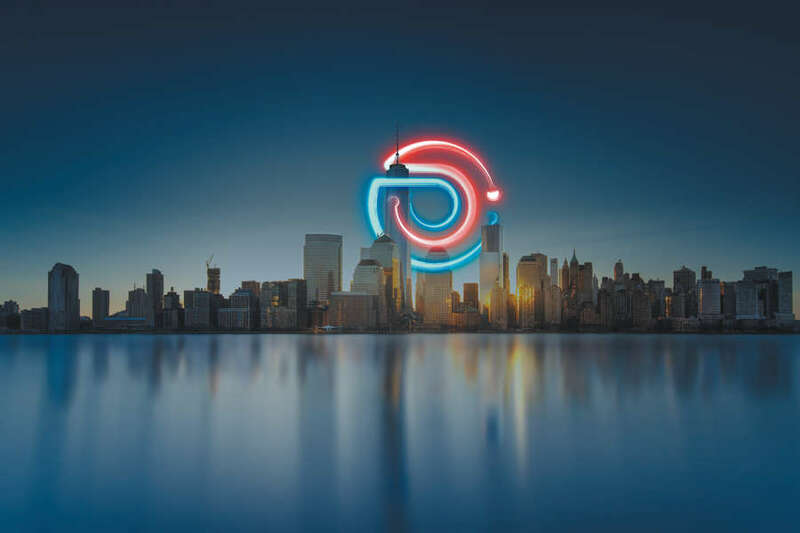 New York City Real Estate Tech Week will run from Nov. 5 to Nov. 9 with the keynote event running Nov. 6 at the Metropolitan Pavilion on West 18th Street. Speakers include Doug Chambers, vice president of WeWork, Maria Seredina, from Zillow, and Jacob Werner, from Blackstone. For more you can visit realestatetechweek.com.